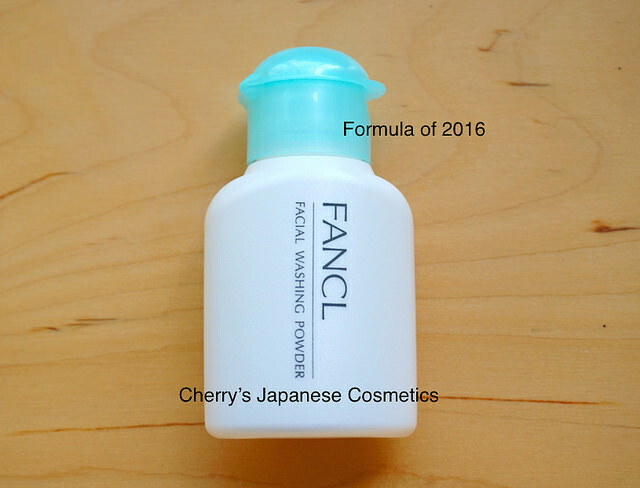 Fancl changed the formula of their signature item of Washing Powder in 2016. I am a repeater more than a decade. Fancl used to having two types as Light and Moist. In this formula there is only one type. As our customers, there are both Light repeaters and Moist repeaters. To be honest, I doubt they can serve a product to satisfy both groups. Shortly to say, if your skin is drier, you are in dry area, or on dry season, I do not recommend to use this formula, sadly in person. Anyway, let me share with you my review of this product, I got a small bottle. I usually put this face wash on my palm, and I add few drops of water, and make foam. If it is hard to do for you, there are “ball” or “Net” too. 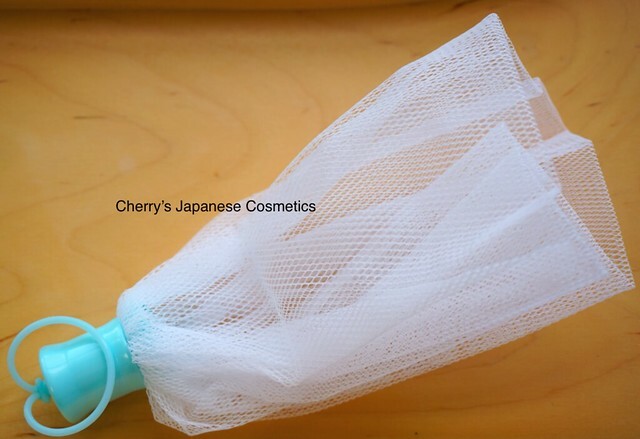 Before talking about how I felt with this new face wash, let me talk about this unique forming net. 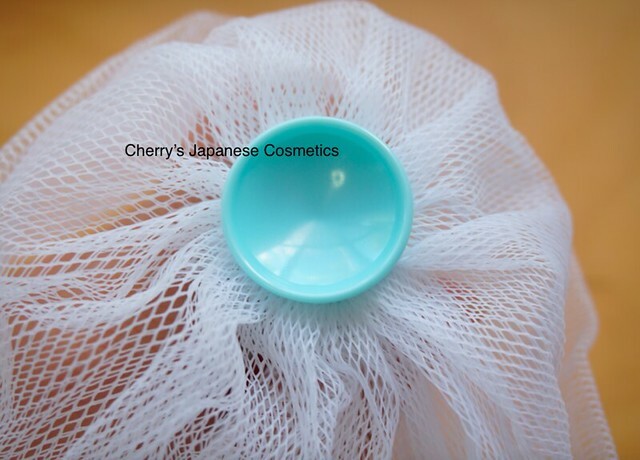 It is Fancl face wash method that make a rich bubble as a cushion, and not scratch your face by your hands. They had served the Foaming Ball, or Foaming net with a ball to make rich foam easier. But this is the most unique one, I am sure. Due to my convenient to taking photos, I put it really few quantity, less than half, I am sure. I felt this is the most easiest way among they had served. 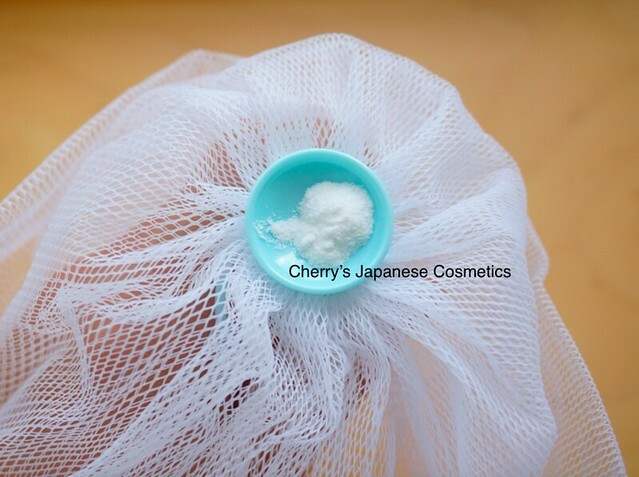 If you need to have this foaming net, please tell us when you order. We will give you one net per three bottles as our gift. Let me back to the product review. The foam is not pretty much hard, but soften. I had thought it is because I made foam by this net. I made a foam on my palm as I had used, and I felt this foam is a little bit soften than previous formula. But to be honest, sadly it is too “light” or too “strong” for my preference. I felt my skin afterward was tight and drier. The next time, I used just few quantity, probably less than 1/4 of the Fancl’s recommend. My skin afterward is less tight or drier. But still not my preference. I am feeling this is for the person of oily skin. For me, it may not pretty bad when it is humid. Not for fry season of Autumn. For oilier skin, this washing powder will be try worth for you, I am sure. In person, this formula of washing powder is too strong for my skin. Let’s see how she felt. Today I will be sharing my thoughts on the Fancl Washing Powder. 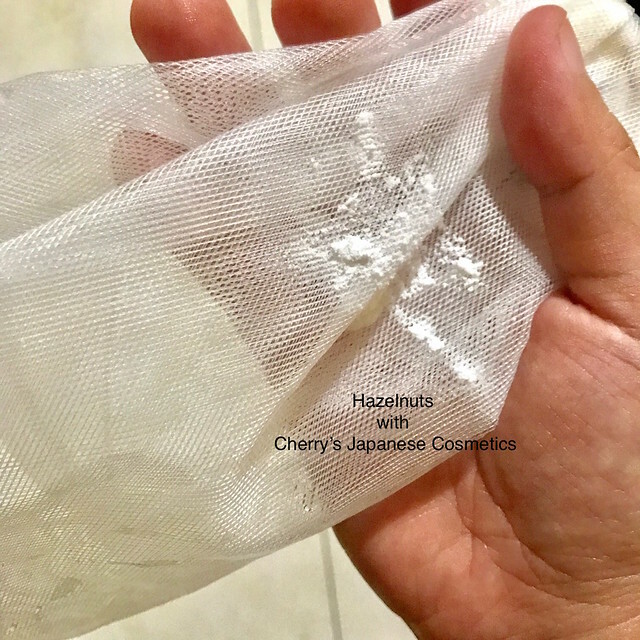 I’ve tried a lot of face washes, gels and bar soaps for the face, and my preference is for soaps, the moisturizing types which mostly come from Japan, because I like to feel clean without the tightness associated with too much loss of moisture after washing. I have tried washing powder before, but from a different brand. It’s my first time to use Fancl so I will gladly tell you my experience. I’ve been using it for 2 weeks now. 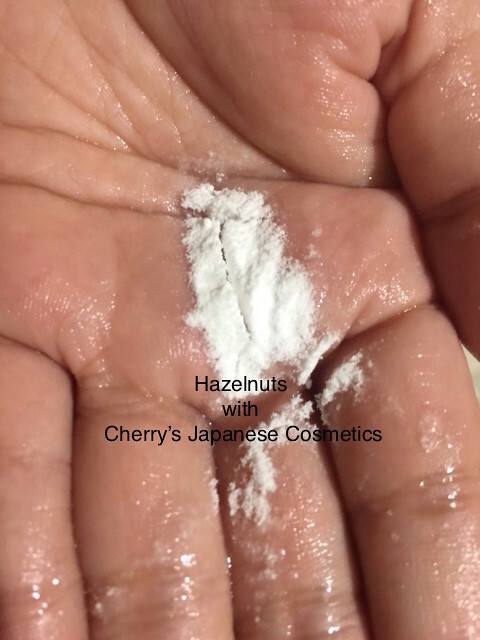 The powder is more like granules, not as fine as talcum powder sold in stores. Same texture as the other brand I tried before. 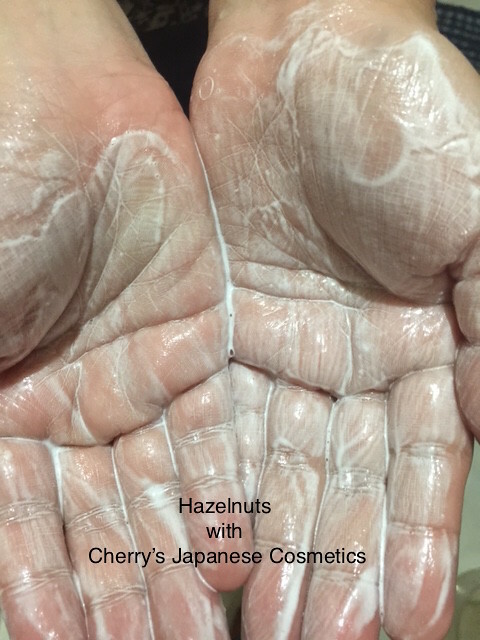 I put some on my hand and put a little bit of water to lather. When I do this I find that it makes a paste, and the foam is very light. It works much better with a foaming net, because the lather is richer obviously. 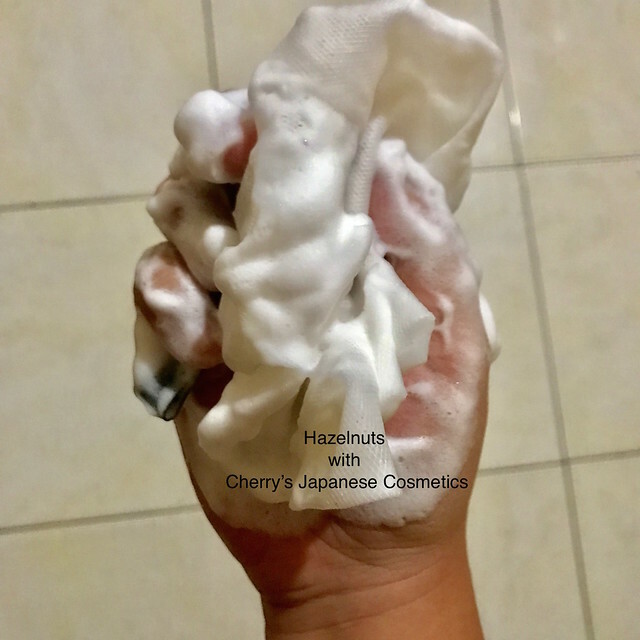 I find the foam very soft – it takes a bit more time to rub and make the lather more dense. Then I wash my face with it. Normally I use this after removing my makeup with cleansing oil. It does a good job of removing the oil and all its residue. As mentioned in my previous reviews, my skin is more of combination-to-oily, and I find that this washing powder retains moisture very well. My face feels moist and there is no tightness or dryness right after washing. I am quite surprised because I find this moisturizing compared to other drugstore face washes. 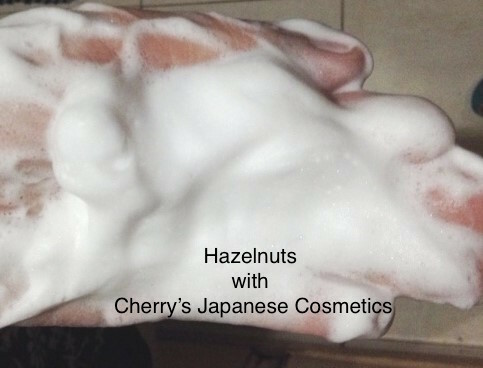 And despite being moist, it cleanses very well and leaves no trace of cleansing oil or makeup. So again it does not give me a squeaky clean feel but rather a moist and clean finish. Drier skin types might find that this is not moist enough, but it works very well for my combination/oily skin type. As I had thought this is not for dry skin like me, but it is good for her that who has oilier skin!!! 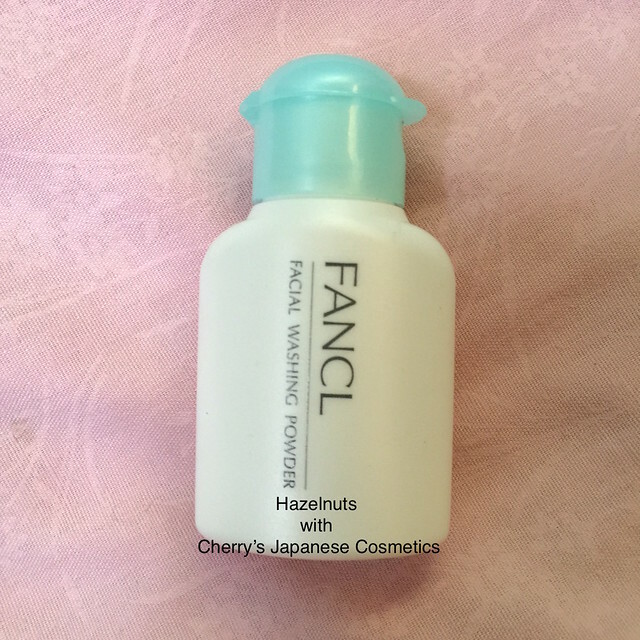 For the person of Moist type users (like me), probably other products Fancl is serving may better.